960.00 sqft. - 1580.00 sqft. 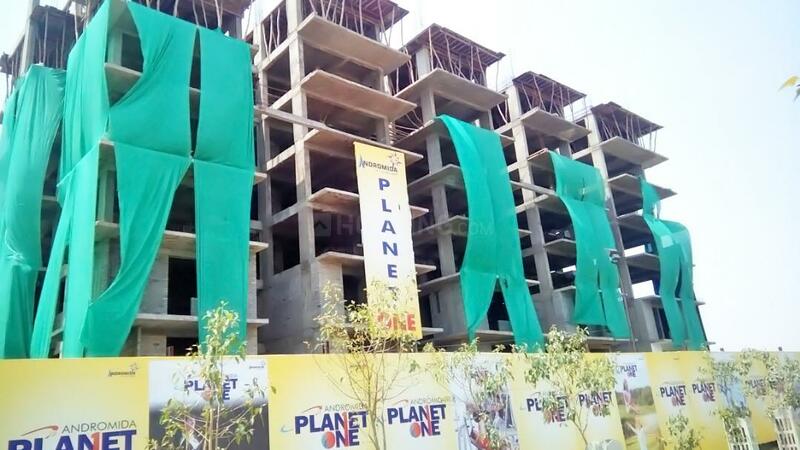 Andromida Planet One is a unique residential complex that emerges as a majestic architectural marvel in every manner. Every residence at this property is intricately crafted with delicate precision and care. Optimally positioned and conveniently connected to almost basic establishment of the city, Andromida Planet One is the perfect residential address for your family. The inhabitants residing here are blessed with tranquil environs and a calming atmosphere that eases off their daily stress in an instant and prepares you for the next active day. Replete with all facilitative amenities and features, Andromida Planet One comes across as your personal haven where you can live every day of your life in pleasure and weave beautiful memories with your loved ones. Gagan Vihar is an upcoming locality situated in Ghaziabad. It is strategically located at Josip Broz Tito Marg and Outer Ring Road which is easily connected to other parts of the city. Due to good network of roadways in this locality makes commuting very easy for the residents. 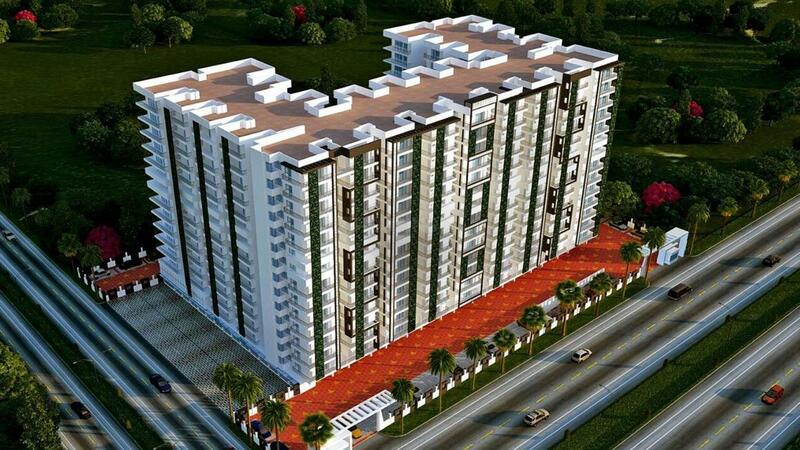 This locality is situated close to Delhi – Gurgaon Expressway. Indira Gandhi International Airport is at short driving distance. Delhi Public School, Blue Bells Public School, Shallon Hills International School and Salwan Public School are located in the vicinity. Lall Nursing Homes, Sheetla Hospital and Sethi Hospital provide the best medical services in and around the locality. The DLF Mega Mall, Omaxe Gurgaon Mall, Gold Souk Mall are some of the places in the locality where people can spend their leisure time. There are also parks and gardens in this locality where one can spend leisure time with loved ones. The presence of basic establishments has transformed Gagan Vihar as one of the best residential areas of New Delhi. Andromida Real Estate Consortium Pvt. 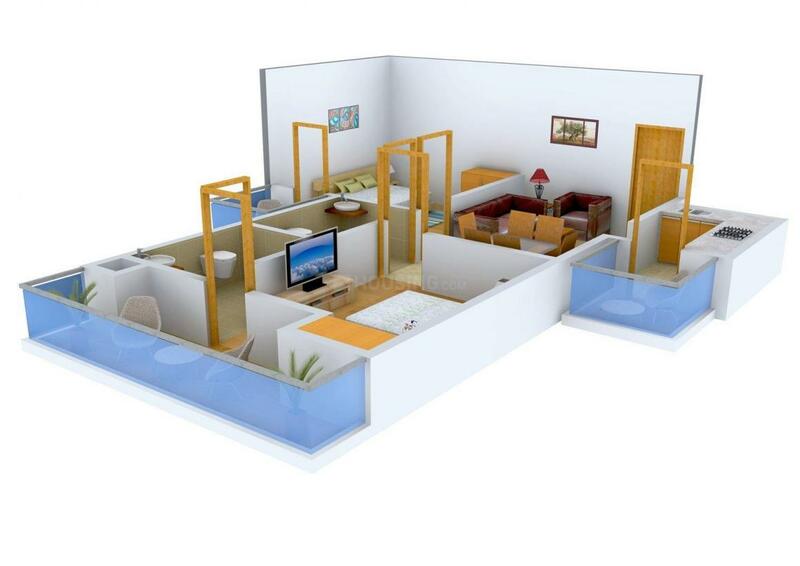 Ltd. is a reputed name in the Real Estate Industry of India. 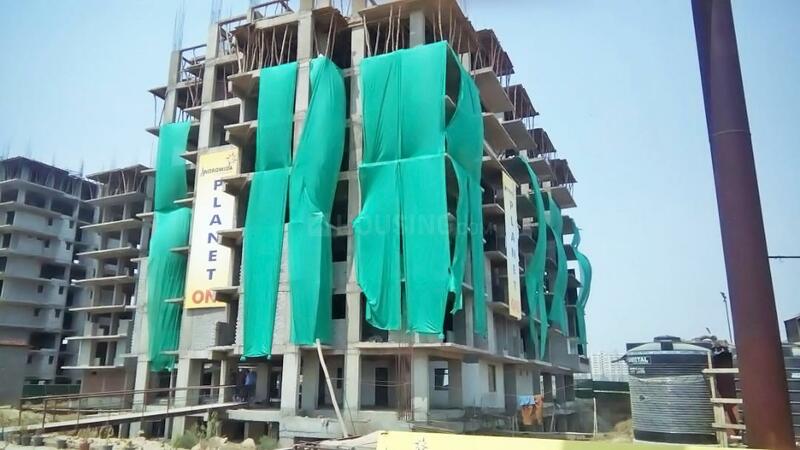 The directors and promoters of this Group are well experienced in the Construction sector for several years and have developed many small and medium sizes group housing projects in Noida, DLF Ankur Vihar etc. The Group has crafted a niche in Property development by its own contribution as well as by assisting renowned Real Estate developers to develop, market and hand over townships, Malls and Group Housing projects. 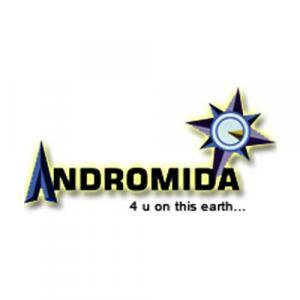 Andromida Real Estate Consortium Pvt. Ltd is committed to provide the best construction quality, customer care and always fulfills all its commitments made to its customers, vendors and investors. The Group provides its customers the surety and security of their investment and has maintained their faith and shall always strive to provide its best in real estate sector.